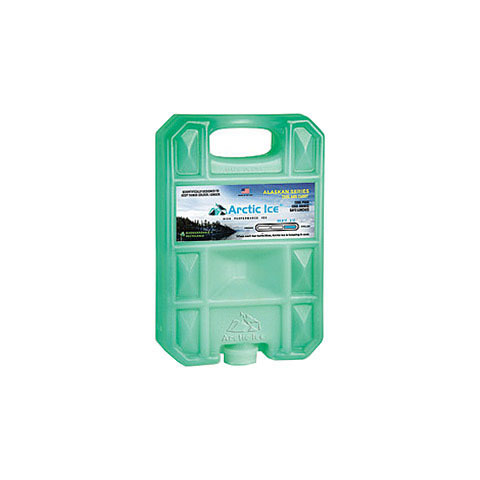 Arctic Ice Alaskan Series is specifically designed to keep your beverages and perishables refrigerated all day or longer. The active ingredient is derived from plants, not petroleum. It is non-toxic, environmentally friendly and considering its re-usability, exceptionally economical. 1 degree P.C.M.